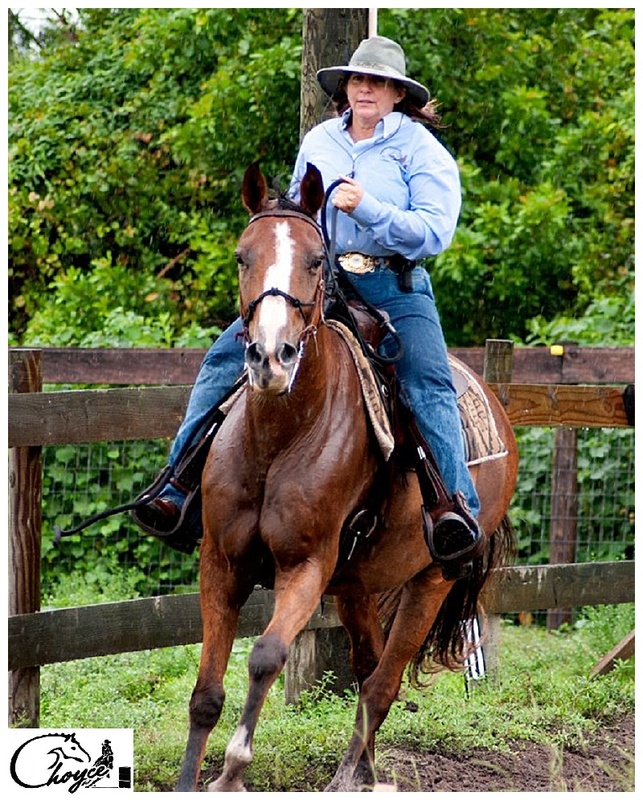 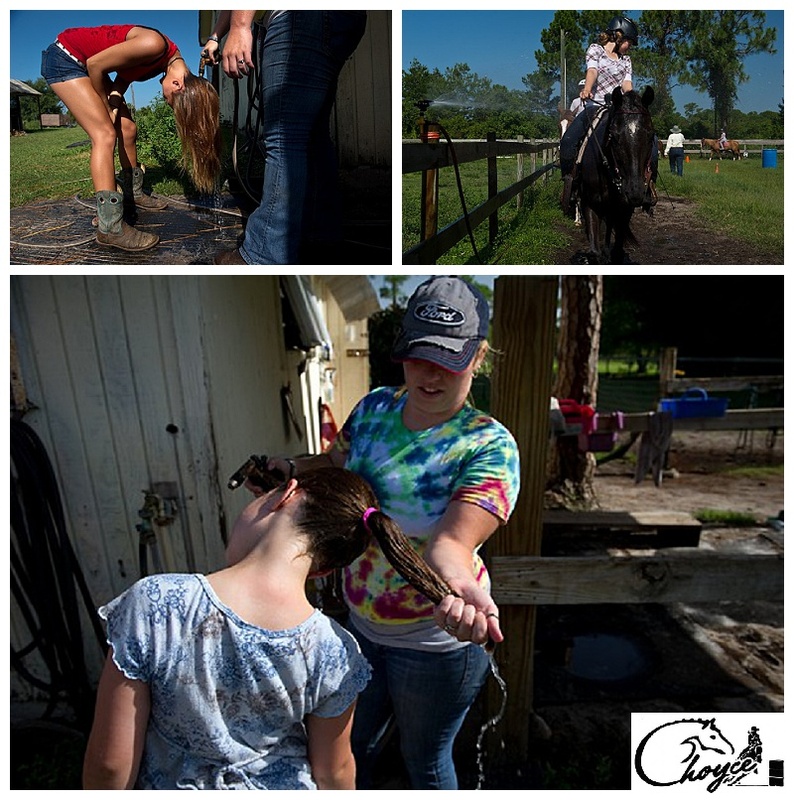 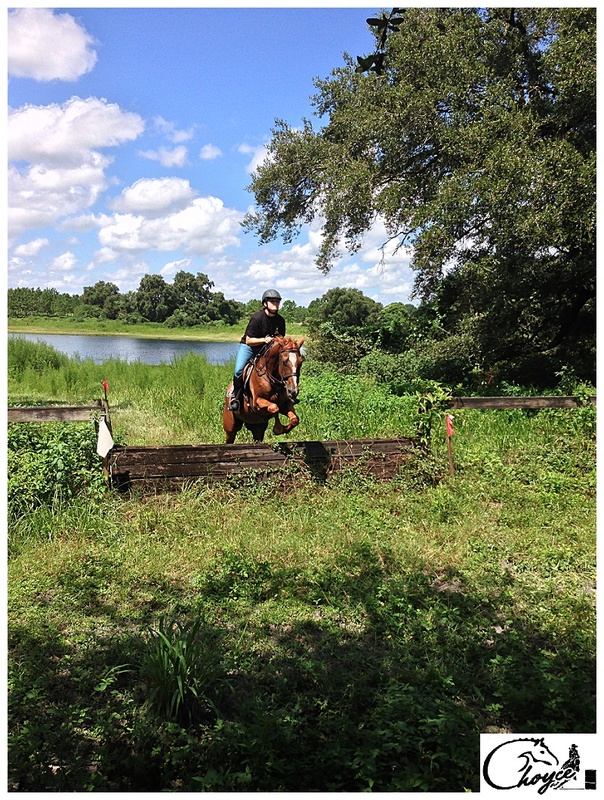 Happy Florida Horse Riders Success Stories! 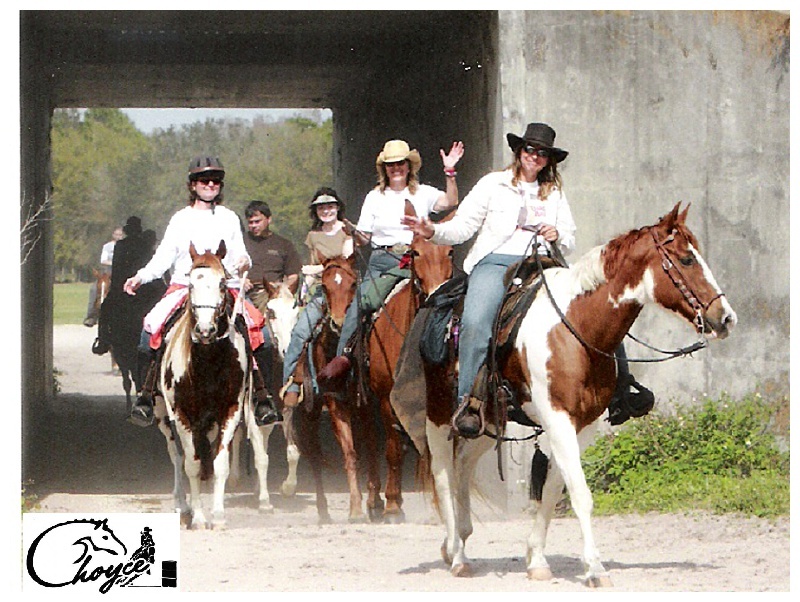 “Had a great time on my trail rides with Amanda. 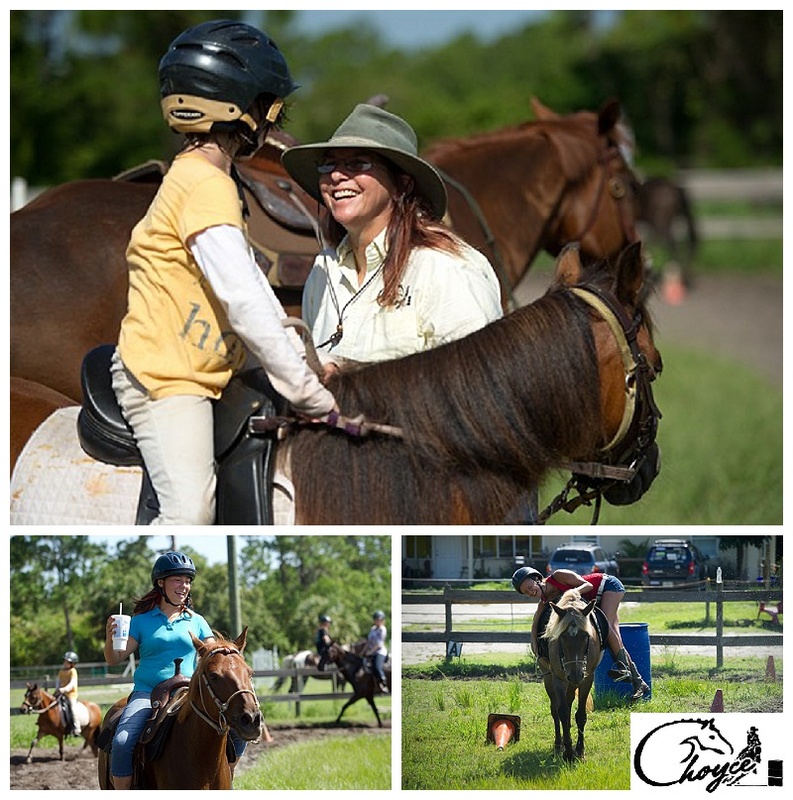 She is knowledgeable, safe and strives to make it an enjoyable experience which it always is and the horses are great. 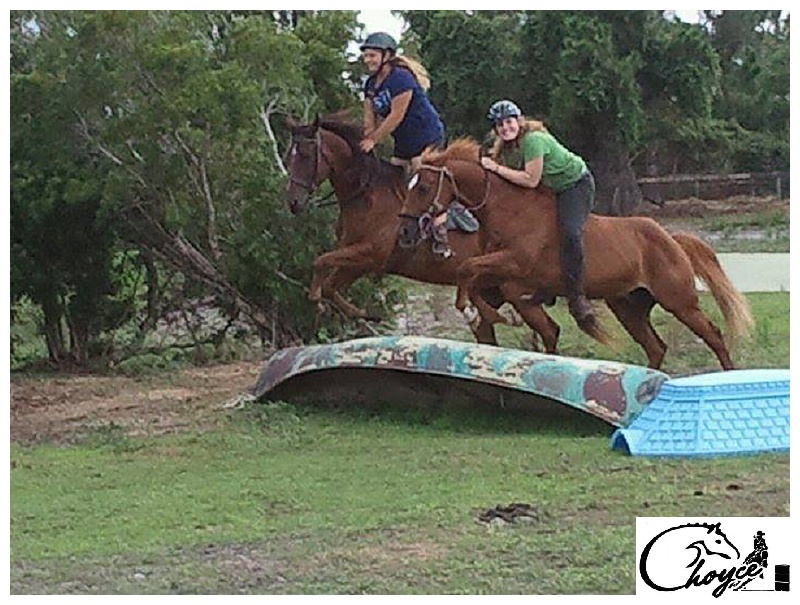 “We’ve visited on a couple of trips to Florida and our daughter had a great time riding and “jumping”. 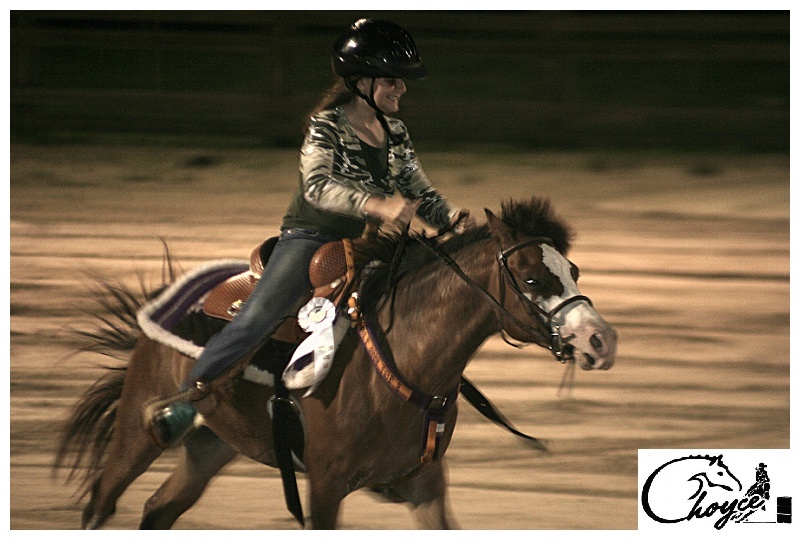 They are fabulously kind and gracious. 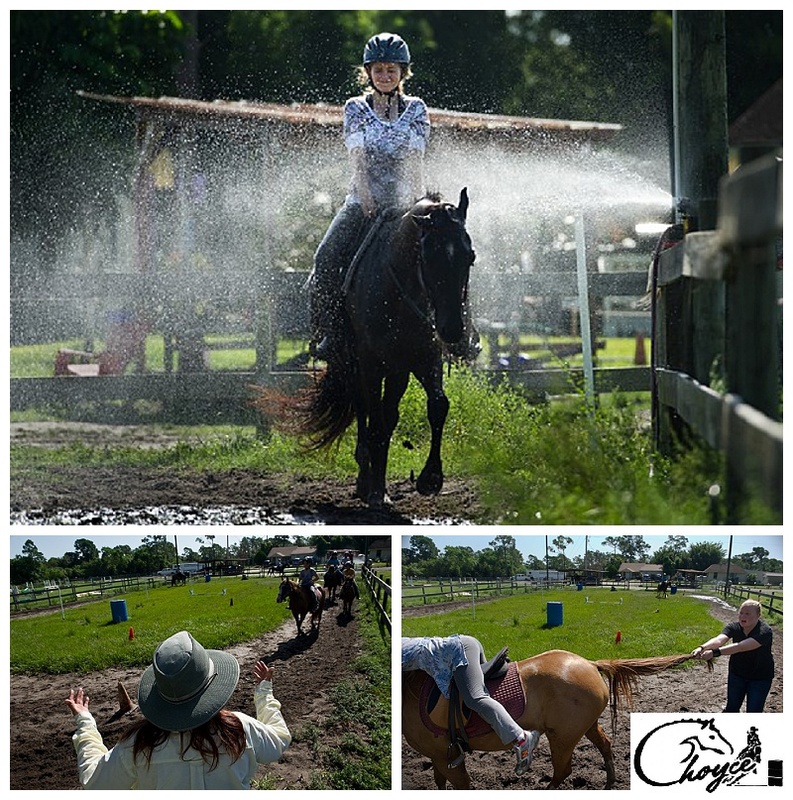 © 2019 Choyce LLC | All Rights Reserved.